and Ignite Refuge, a residential home attached to the Ignite Church campus. The kids at Ignite Refuge are provided shelter, food, activities and support as they wait to be united with their families or put into foster care. 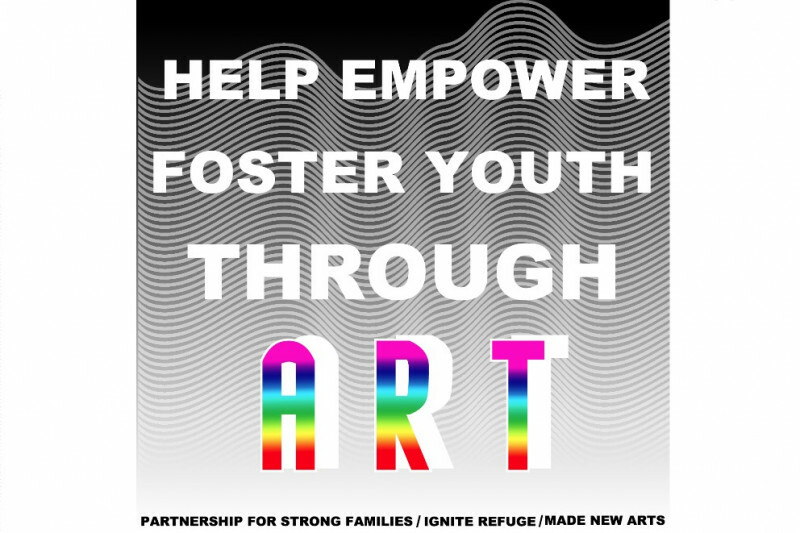 The focus of these classes is to help empower these kids through community support and the creative arts as they are given the opportunity to connect with each other, and other professional local artists. 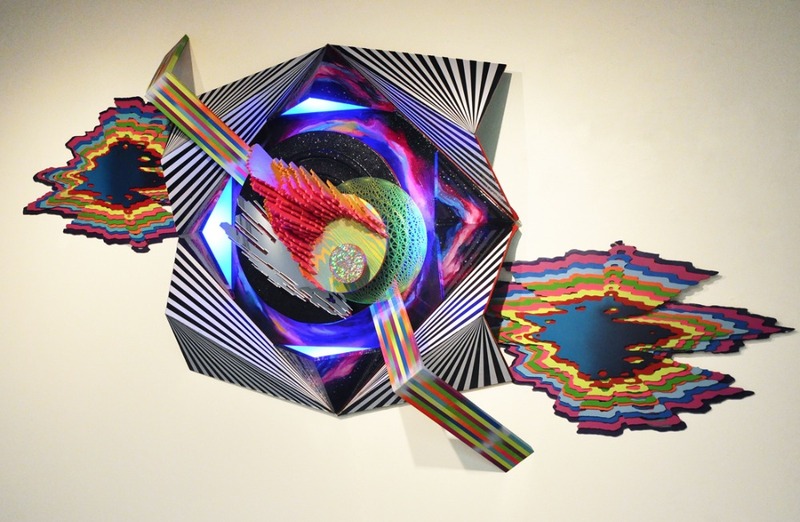 The completion of this program installment will end June 9th, 2017 with a gallery showing of the children's artworks and a collaborative mural at Gallery Protocol . This exhibition will be in collaboration with Partnership for Strong Families and used to potentially place the participating children with families. The funds will go 100% to the program, and the children who participate. The funds will be a used as a tool to strengthen and support them as they are waiting to be adopted, or aging out of the foster system into independent living. 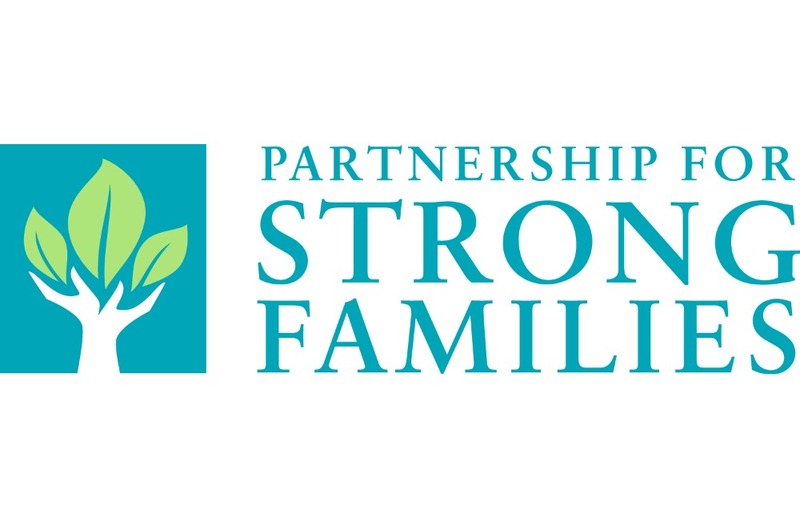 After June 9th, I will continue my work with Partnership for Strong Families and Ignite Refuge for the next phase of classes, as I work to extend the program to juvenile correction facilities, orphanages and community centers in central Florida. This makes a total of $1,921 with $455 needed before February 18th, 2017 to help build the table, get the hardboard ready, buy acrylic paint, paint brushes, painters tape, and pencils. Thank you to the International Fine Art Fund for contributing to the realization of this project. Thank you for supporting the opportunity for me to continue to work on, and expand the Made New Arts initiative. You are giving the children who participate an opportunity to enhance their personal vision through the creative arts, and an opportunity to connect with each other and their community, while situating them in a supportive network. My goal is that we will all come together to love and mentor the next generation of world changers. 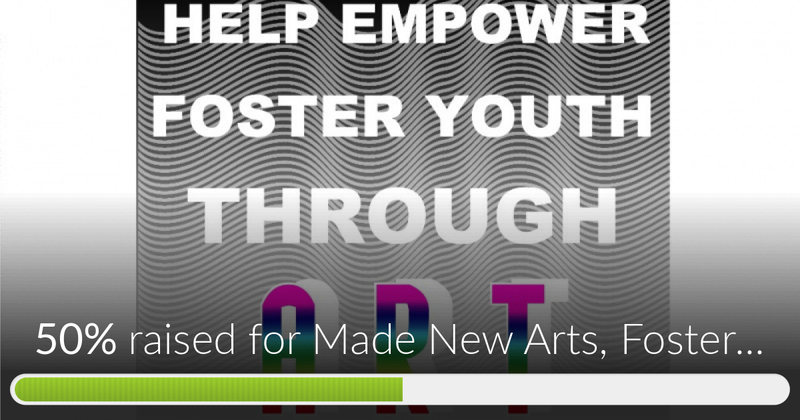 Made New Arts, Foster Youth Program has reached 50% of its goal! Thank you to everyone who has contributed! We are still in need of donations to cover the costs of framing the children's work. Any amount is appreciated! I love seeing what the kids are doing on Facebook and Instagram. Made New Arts is such a great program. Merry Christmas! I'm excited to see what will be happening in the New Year.